We shopped regularly at waitrose and before that Sainsbury. We thought we would try Lidl for cheap wine or beer. I was amazed how well organised and well presented the shop was. I soon became addicted to the what we call mystery isle but this app tell you what is coming up in the next week 😊. We also found that there own brands are on a par if not better than the ones on the high street. There own toothpaste and shampoo is better than the big famous brands and a third of the cost. The app is absolutely awful, for example I used the find product search bar to look up gammon and all it showed me was a bottle of red wine and then I type in pork and it shows me 4/5 pork products when you obviously sell a lot more the only thing the app can be used for is the weekly leaflets but those can be viewed by going onto the Lidl website so there’s no need to have the Lidl app taking up space on your device AVOID THIS APP!!!!!! 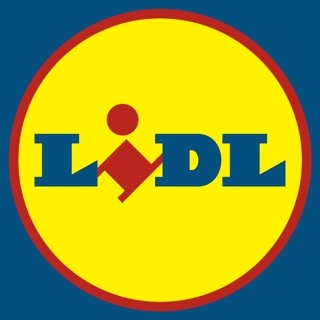 Love Lidl, now I can see the weekly magazines on my phone. App works well but one thing i noticed I didn’t get many results when searching for items you sell.